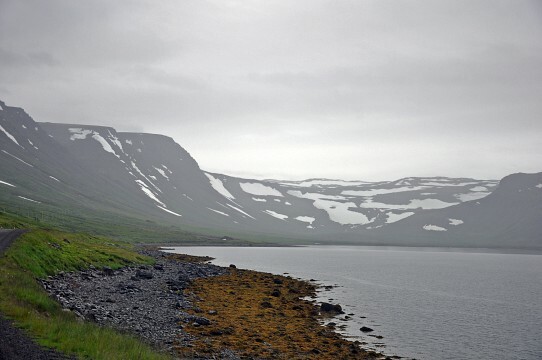 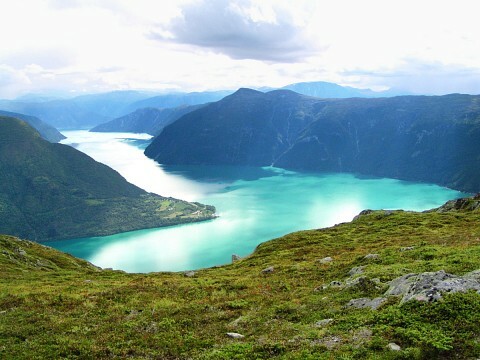 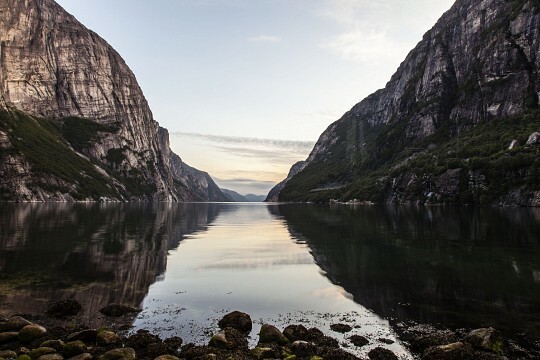 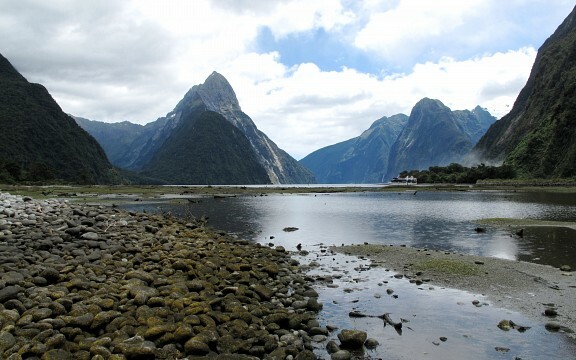 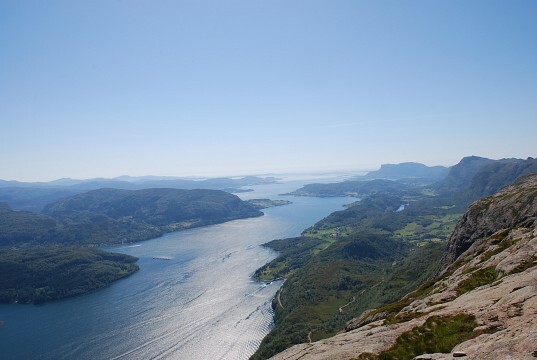 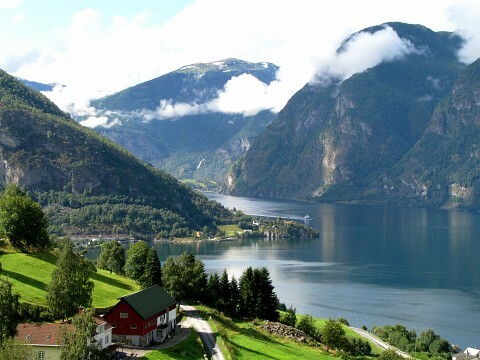 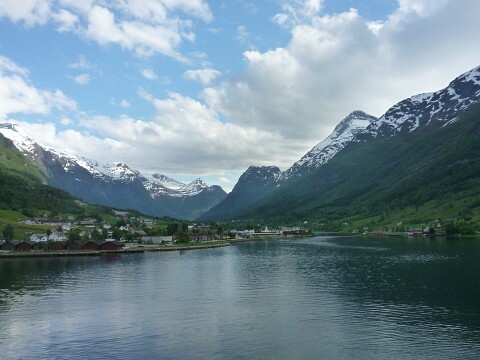 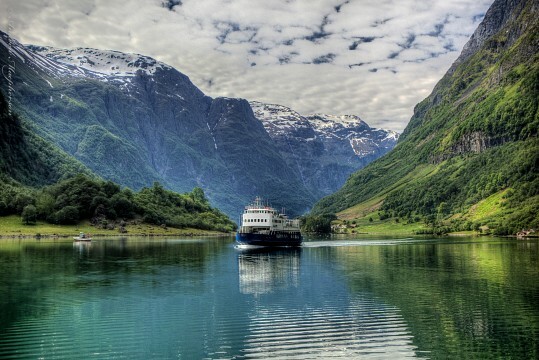 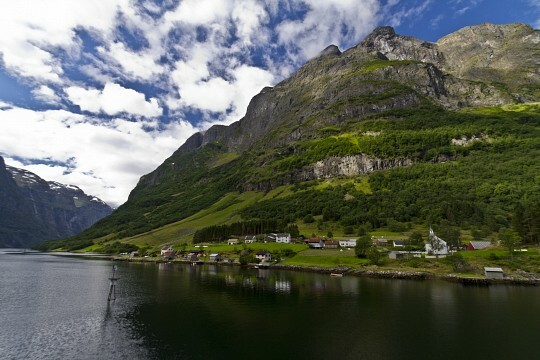 Sognefjorde, the mighty and spectacular fjord, is one of the countless hidden gems in Norway. 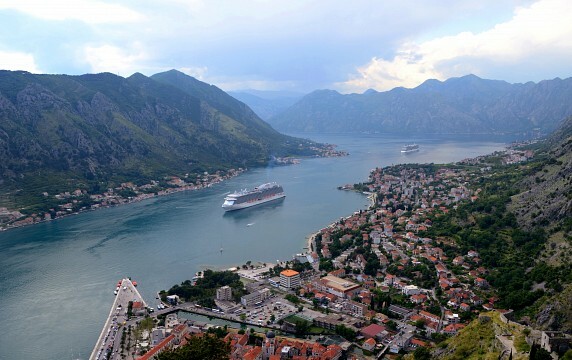 The fjord-like Bay of Kotor is one of the last of Adriatic's undiscovered treasures, fringed by charming small towns and surrounded by breathtaking mountain scenery. 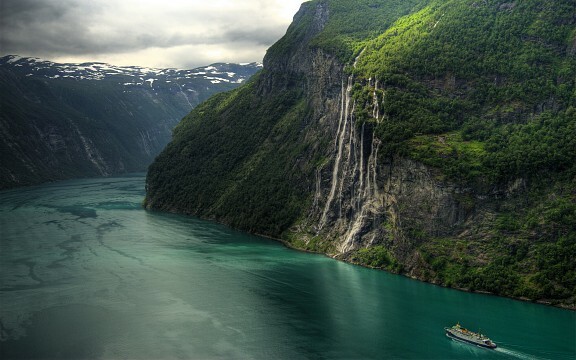 The Geirangerfjord, one of the region's smallest fjords, with emerald-green water and wild, stunning waterfalls will take your breath away.